Prepare yourself mentally and physically to perform your best and take your game to the next level! 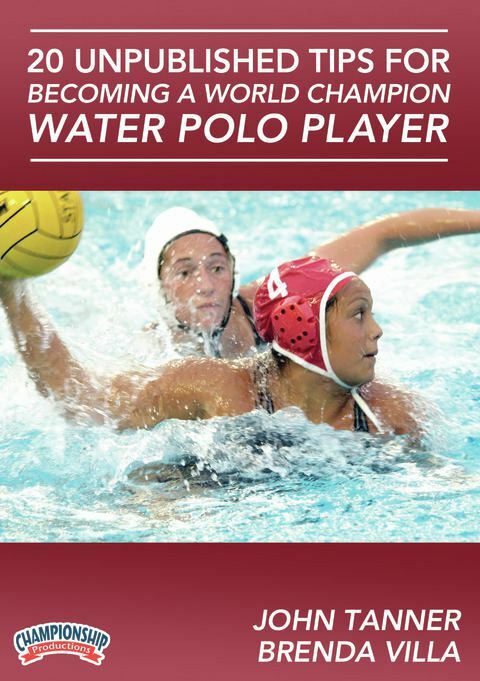 Two time NCAA Championship Coach John Tanner and three time Olympian and Player of the Decade Brenda Villa, take provide 20 tips on how you can become a World Champion water polo player. Using practice footage, Coach Tanner shows you how to get rid of grabbers, create more space, deal with a 2-meter player, make the perfect block, draw the foul, make a quality shot, faking, passing, taking the defender, handle the demands of the game, reversals, quickness and the importance of the hip shift. In an interview with Brenda Villa your will learn about her pre-game and post-game routines and how she competes during the game. Learn how to improve your individual skills and make those around you better. 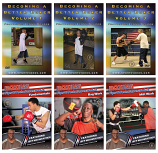 With coaching points throughout the DVD, you can improve and perfect your technique.